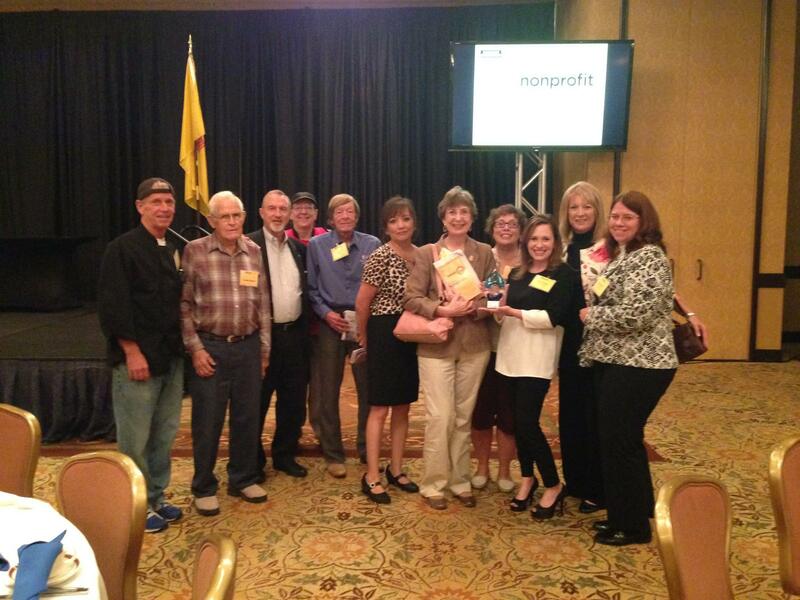 Meals on Wheels of Albuquerque was recently honored as one of 15 recipients of the Albuquerque Business First banquet to honor non – profit organizations that make a difference in the Duke City. We were one of 15 nonprofits honored at this morning’s award ceremony. We are so proud of our volunteers, donors, staff, sponsors, board, committee members and community supporters for making this award possible for us. Thank you to all! In a survey that was sent to recipients of our services 98% stated that their quality of life was improved as well as 96% felt they were more independent and were allowed stay healthy while staying in their homes. The meals we provide constitute half of their main food source. Our program serves about 500 people and requires a great deal of volunteer effort as well. 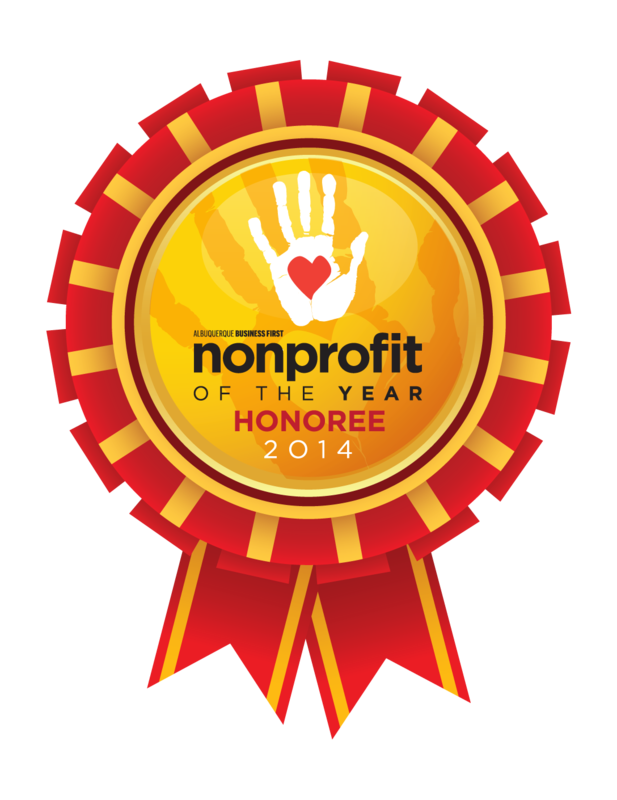 We are proud and honored to be a 2014 NON – PROFIT OF THE YEAR HONOREE.